As personalized learning (PL) made headlines this week for improving student achievement in math, one nationally recognized public school system operating 11 schools in California and Washington has added a new PL professional development opportunity for teachers. Summit Public Schools (SPS), known for its personalized learning model used by 300-plus schools across the United States, Thursday launched a new teacher residency program. 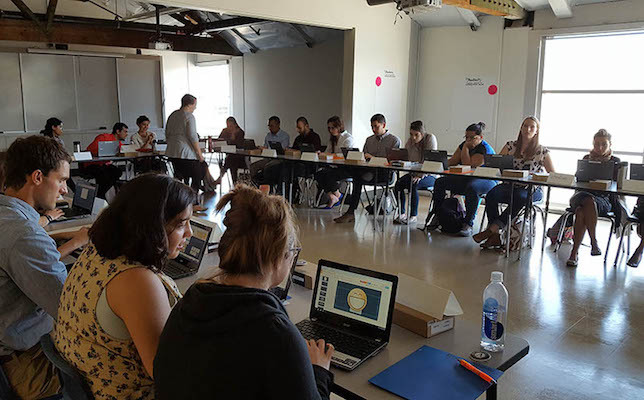 According to a prepared statement from SPS, its yearlong Summit Learning Residency Program is designed to mirror the experience of Summit students — training residents how to be self-directed, self-paced and project-based. Applications for the 2018-19 school year will be available Nov. 1. Learn more about the residency program here.